Photo: CASES IN SHOP 4-29-03 015.jpg | Cortland Cases album | Chuck Doan | Fotki.com, photo and video sharing made easy. 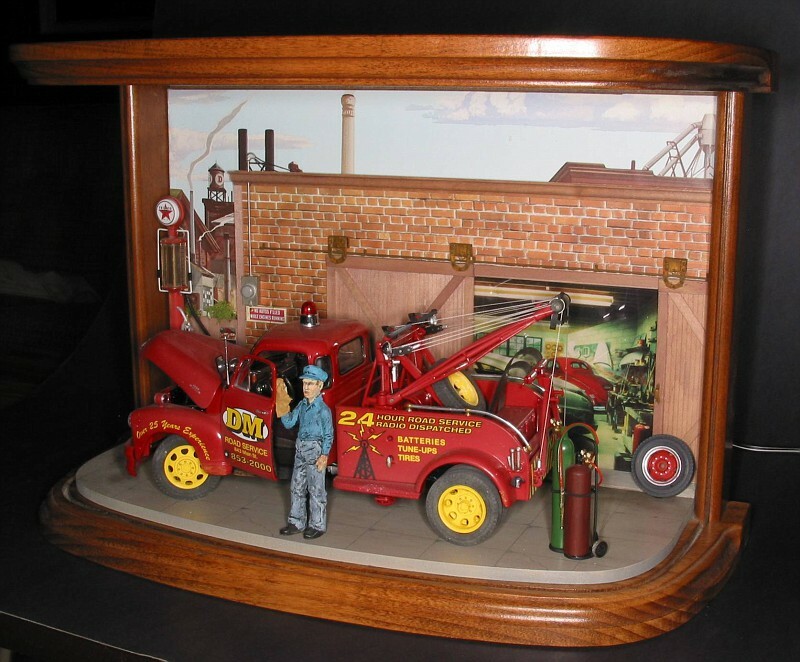 Some of my Dad's dioramas. Descriptions to be added as time allows.